Offering more than 90 graduate degrees with varying delivery options, including online formats, many excellent opportunities exist to further your learning and potential for success. Begin learning about your options by exploring our program-specific websites to find the program that is the best fit for you. Additionally, each month we will shine the spotlight on one of our terrific programs. The program spotlight allows you to quickly become familiar with a program and possible career outcomes. Should you wish to learn more follow the next steps provided. An archive of previously featured spotlights is maintained for you to explore. Individual programs and schools offer a vareity of events (i.e. open houses, information sessions) throughout the year. Each event is a terrific opportunity to learn more about your program of interest as well as connect with members of the community. Please check with your program of interest to inquire about any upcoming events. A campus visit is also a wonderful way to get to know our faculty, staff, and students! These visits can include an individual meeting, a class visit or just a tour of our park-like campus. Campus visits can also provide very strong context for your essays and interviews (if required) later on in the admissions process. Please let us know If you are unable to visit campus and want to connect with our faculty, staff members, or current students to learn more about your program of interest. Here at Duquesne, we take great pride in facilitating such connections. You can request to be connected with a member of the community by contacting your program of interest or the Office of Graduate Admissions. If you are unsure which program would be ideal, we are happy to schedule a time to meet with you to discuss your background, goals and interests. Simply email us and we'll be glad to arrange a time to chat. You might also find valuable resources on our roadmap homepage. 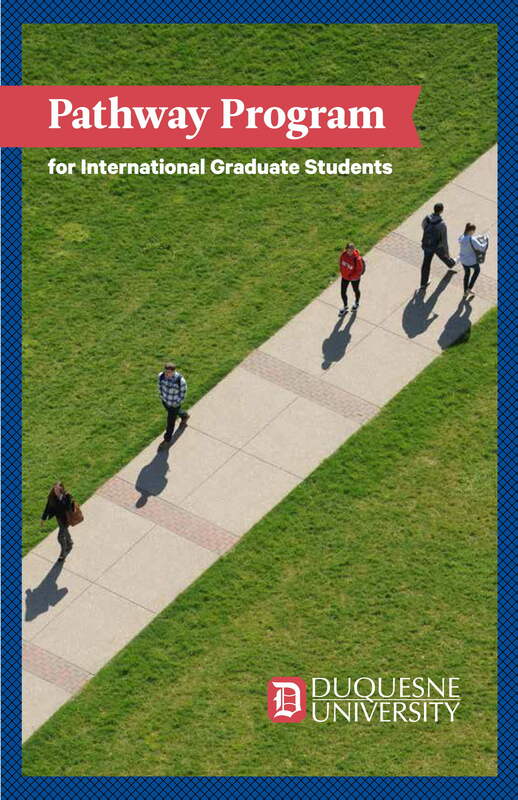 Current students and alumni are exceptional resources to learn about graduate school programs. We encourage you to connect with members of our community via LinkedIn. We'd love to welcome you to campus! There's no better way for us to get to know one another. Our Campus Visits page provides all the information you need to plan your visit as well as a dedicated contact for your program of interest. 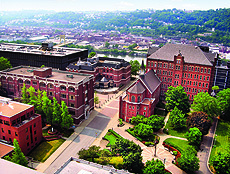 We look forward to welcoming you to Duquesne!